The All-New Electronic Fuel-Injected American LandMaster Trail Wagon TW450 4x2 Utility Vehicle makes your life easier by helping you get your chores and projects done quicker and easier. Electronic Fuel Injection means fast, relia.. 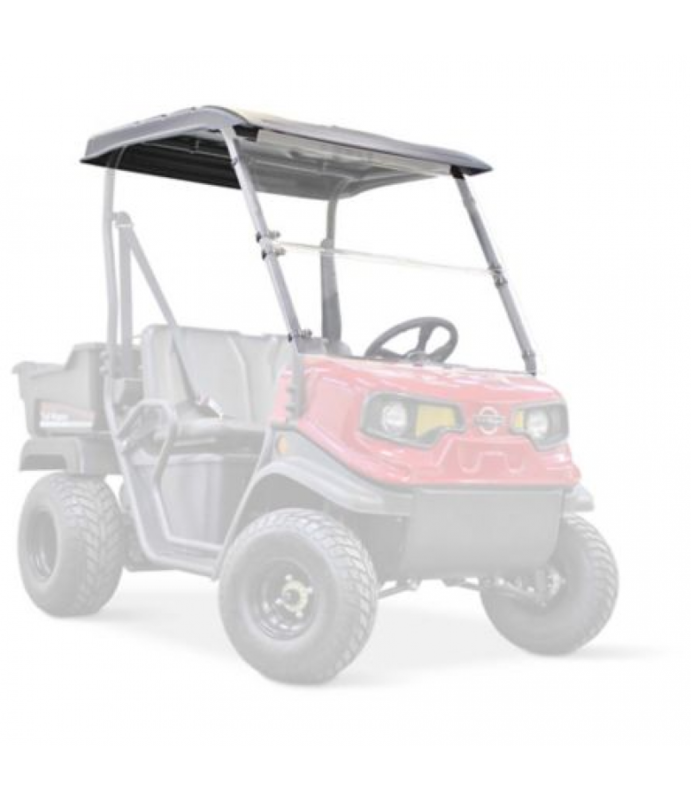 This American SportWorks Combo Accessory Package is designed for the newer RED Trail Wagon TW200 LUTV.Includes a roof kit and windshield kit30 day limited warrantySpecificationDescriptionWarranty:30 daysBrand:American SportworksPr..
American SportWorks Plow Blade Kit, 60 in. 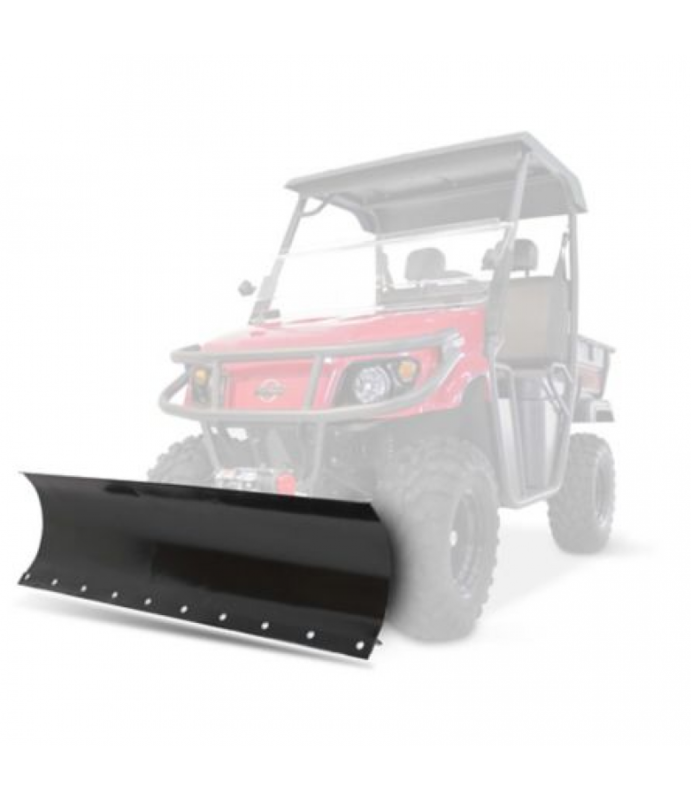 This American SportWorks Plow Blade Kit allows you to tackle most snow events you might face as well as help smooth dirt, gravel or mulch. Mounts to lower a-arm's. Mount can stay on unit year-around. 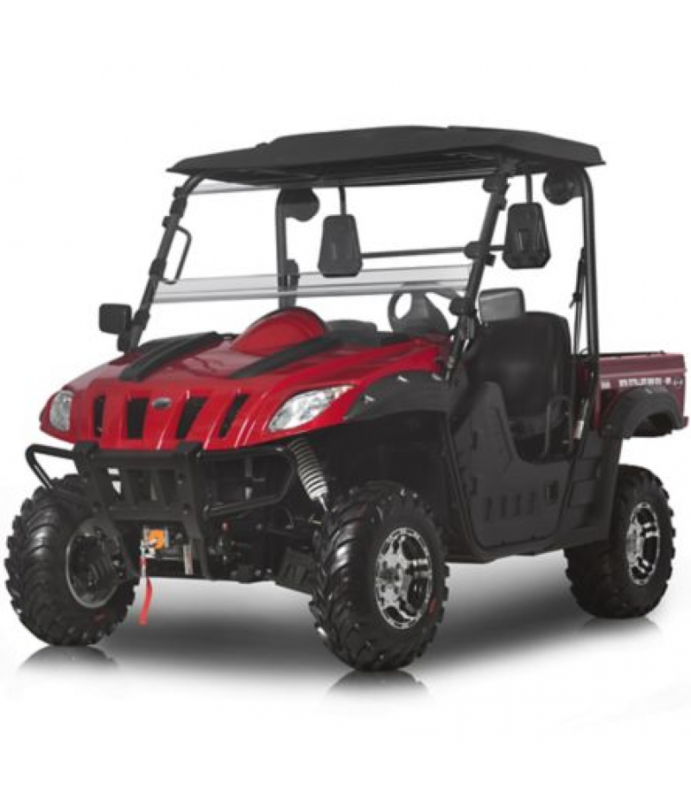 Push tube is designed with a q..
Add protection from the Sun and weather with this stylish American SportWorks Roof Kit.For use on the newer RED Trail Wagon TW200 series UTVs only30 day limited warrantySpecificationDescriptionWarranty:30 daysBrand:American Sportw.. 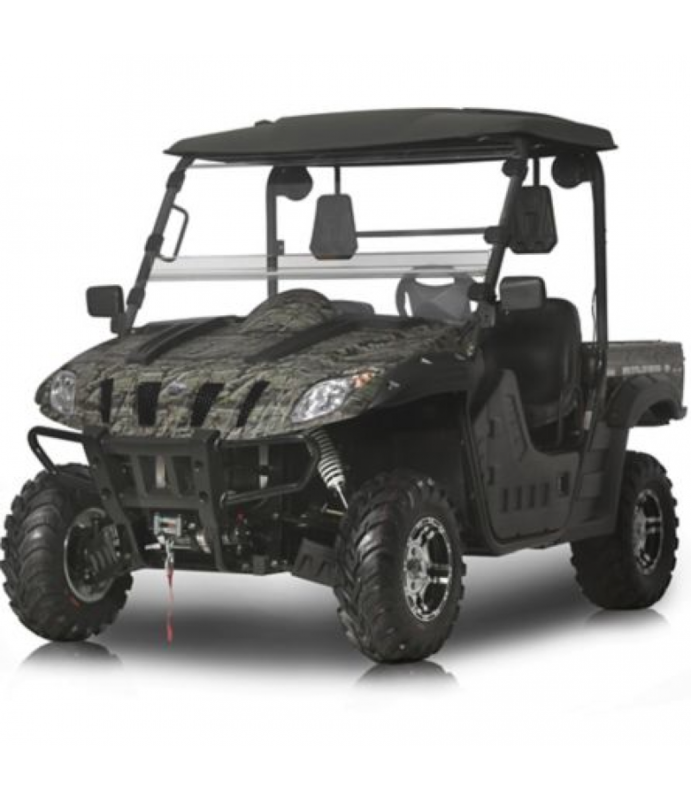 The BMS Motorsports Stallion 600 RX-EFI UTV is built to conquer any job and any terrain.594cc/37 HP, EFI - water- and oil-cooled engineEquipped with in-dash CD player with front and rear speakersIncludes 2500 lb. 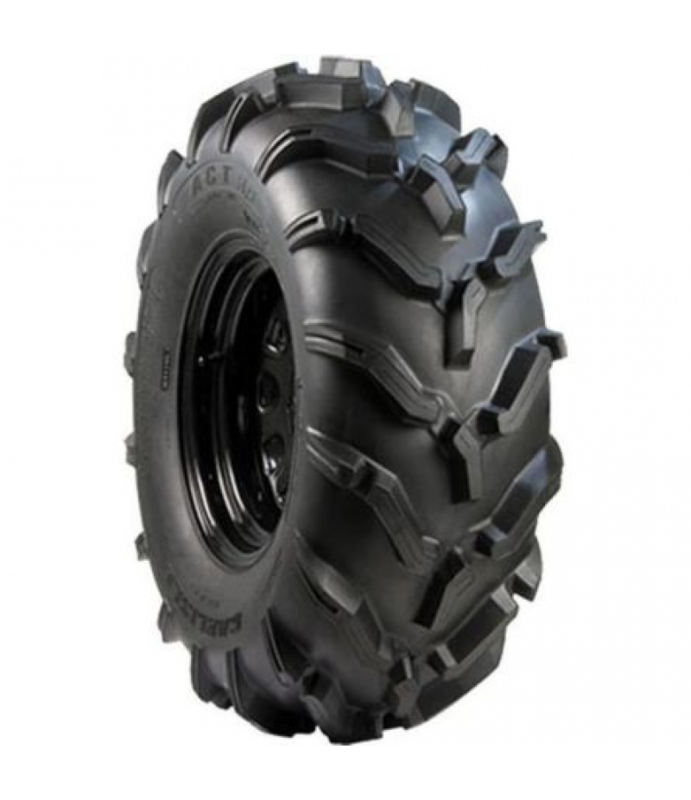 capacity front an.. 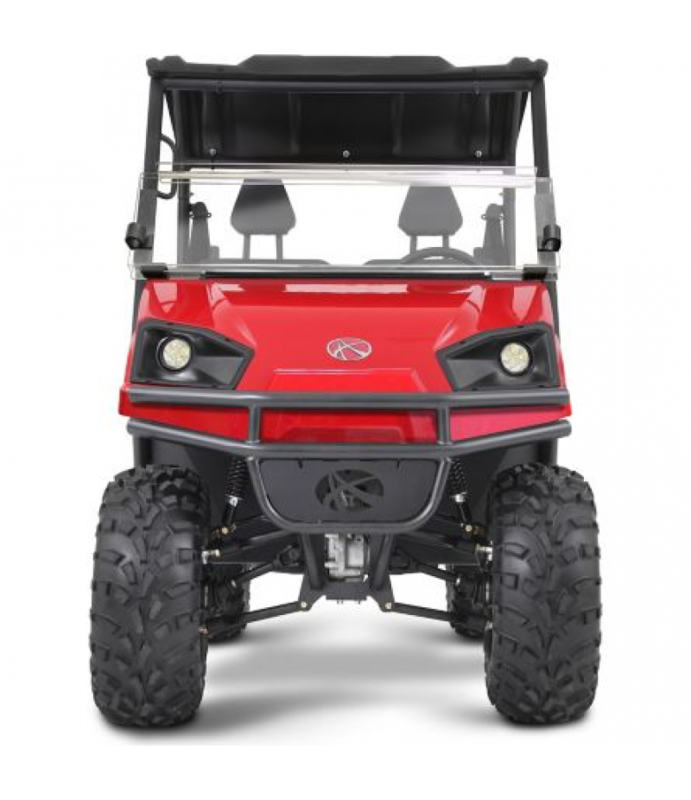 The BMS Motorsports Stallion 600 RX-EFI UTV is built to conquer any job and any terrain at a high standard.594cc/37 HP, EFI water- and oil-cooled engineEquipped with in-dash CD player with front and rear speakersIncludes 2500 lb. .. Enjoy music on the go with the Boss Audio Reflex 40 in. 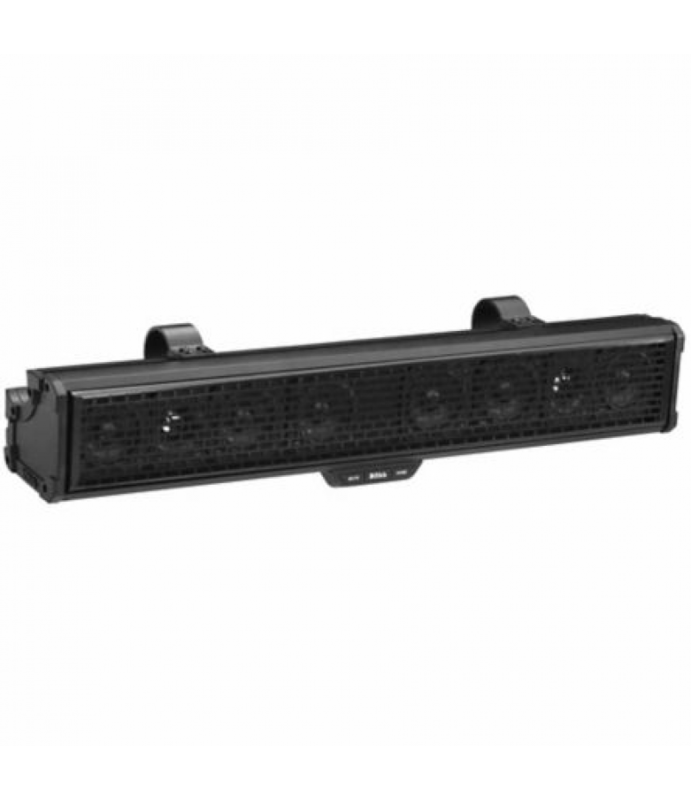 IPX5 Rated Weatherproof Amplified Bluetooth UTV Audio System.Weatherproof IPX5 rated 8 in. poly injection cone woofer2 pairs of Weatherproof IPX5 rated 5.25 in. high output 2..
Take your music with you with the Boss Audio Weatherproof 27 in. 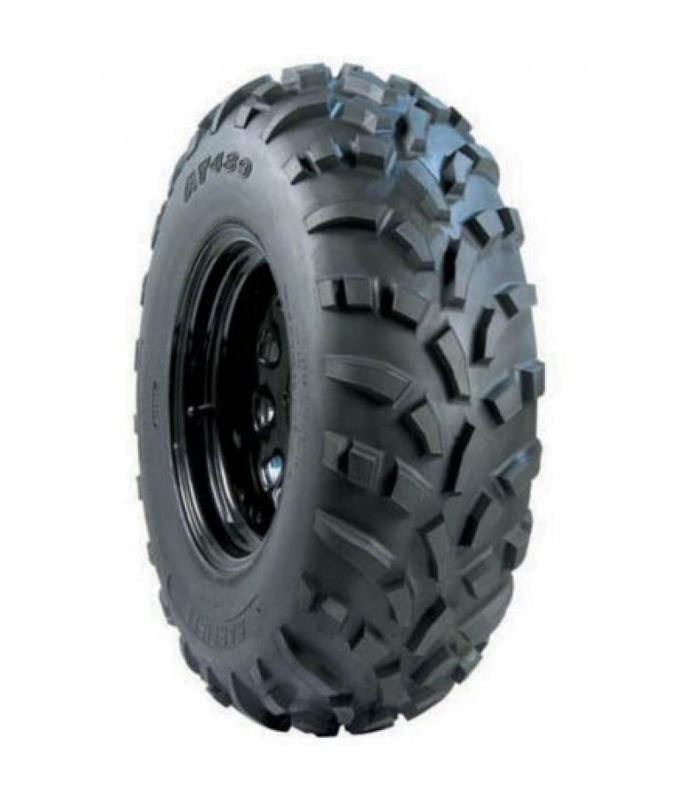 IPX5 Rated Amplified Bluetooth ATV/UTV Audio System.3 pairs of weatherproof IPX5 rated 3 in. 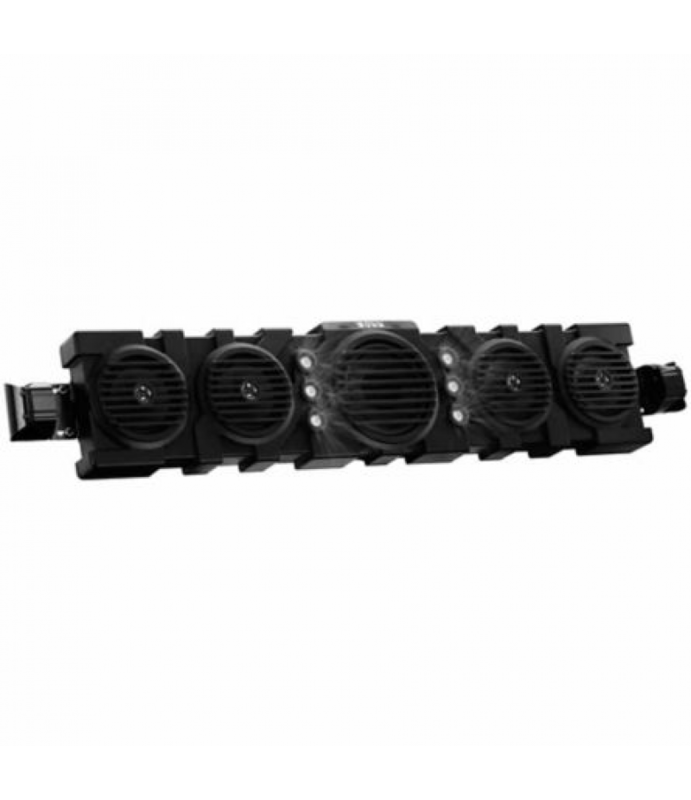 full range speakers1 pair of weatherproof IPX5 rated 1 in. horn-loaded t.. 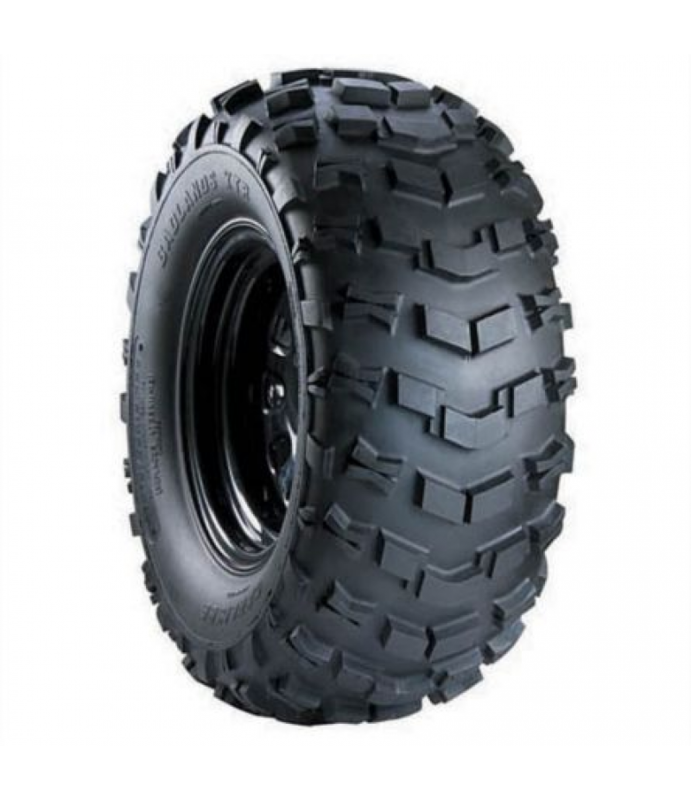 The Carlisle ACT HD tire features deeper tread, with higher pressure and load capacities compared to the original Carlisle ACT.Increased frame strength for less sidewall flex, perfect for UTV's and heavier side by side machinesSiz..
Carlisle 489 ATV tires are one of the most popular ATV tires in America today.Good traction, easy steering and a relatively smooth ride489 front ATV tires have a rounded corner for extra grip when turningSize: 25/8-12Specification..
Carlisle Badlands XTR tires give you the increased traction you require of your ATV tires.Constructed with radial technology, offering you a quality ride without your traction and handling sufferingSize: 270/60-12SpecificationDesc.. 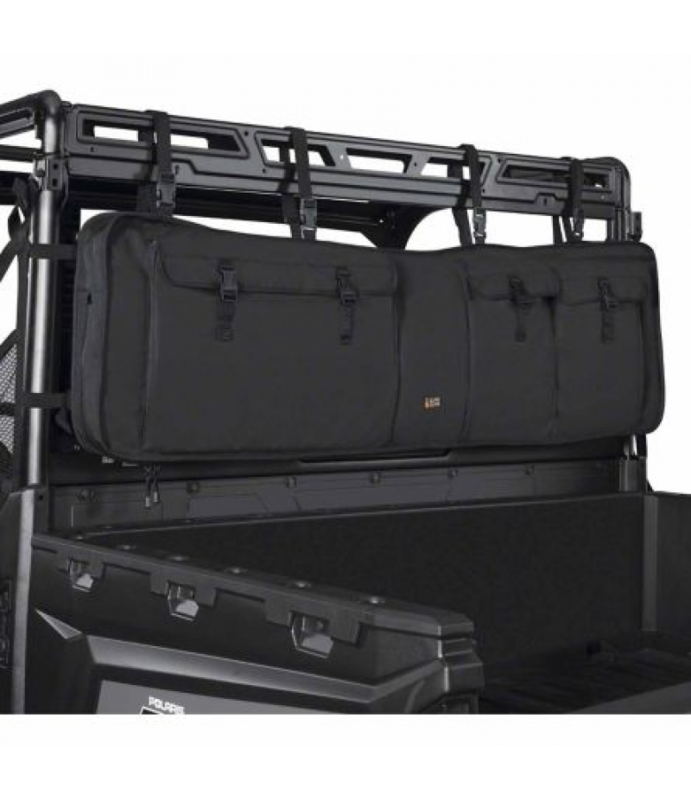 The Quad Gear UTV Double Gun Carrier - Black by Classic Accessories keeps two rifles protected and readily accessible on most UTV roll cages.Made of heavy-duty ProtekX6 fabric with water-resistant backing, and an exterior coating ..